You love food. You love beer. You've even tried food paired with beer. But apart from the traditional steak and ale pie combo, it's not often you find beer used successfully as an ingredient. That doesn't mean it can't be done. 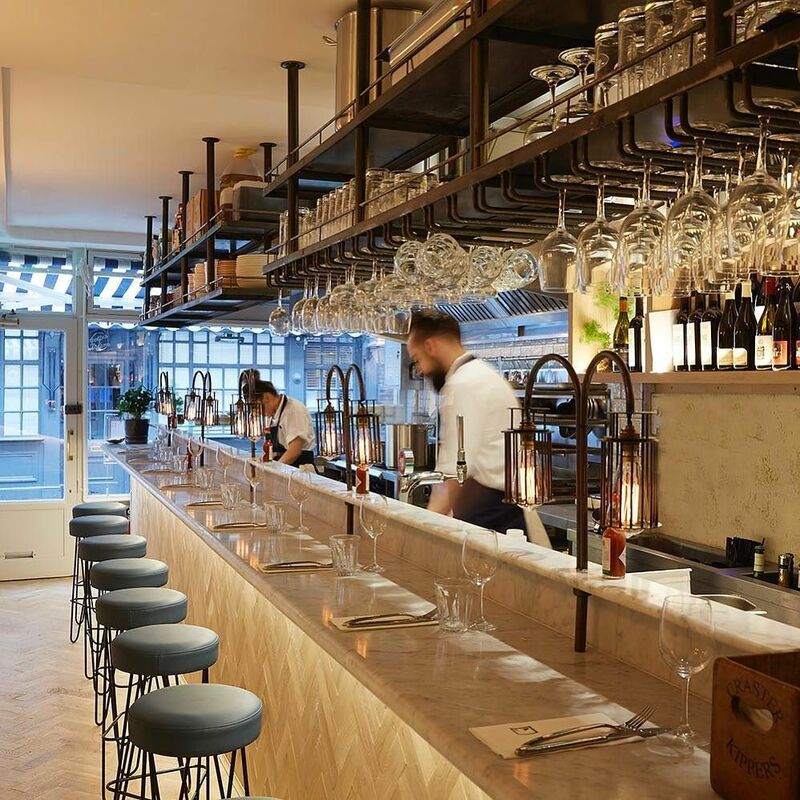 We've picked out some unusual dishes using beer that you can find in London restaurants, plus hand-selected the best examples of its traditional uses in cooking. Cheers! 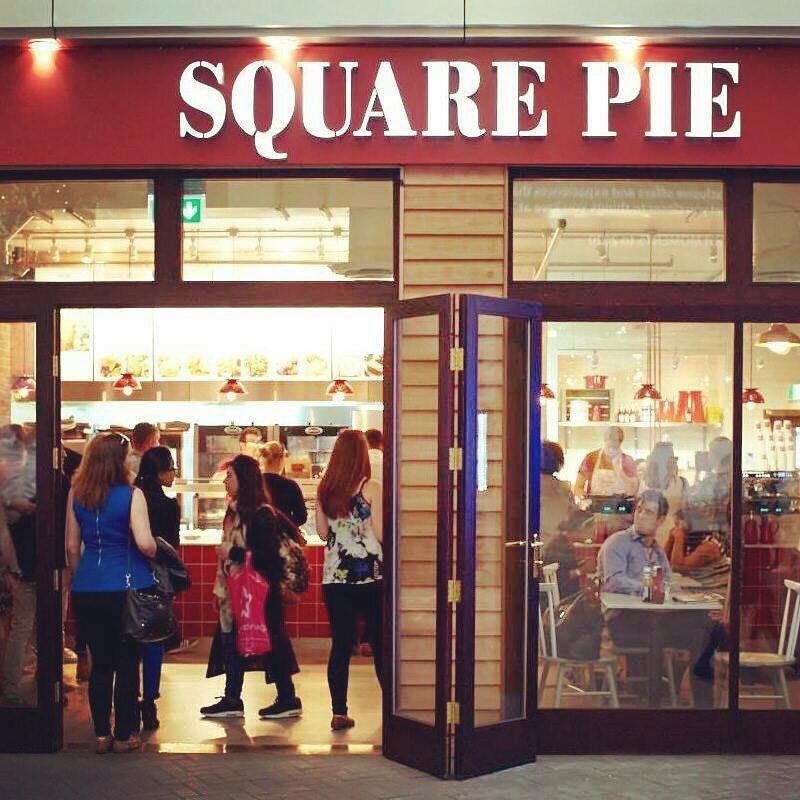 Starting life in Spitalfields Market over 15 years ago, Square Pie now has outlets across the city (and at Glastonbury Festival, where it's provided nutritious sustenance for festival-goers since 2002). 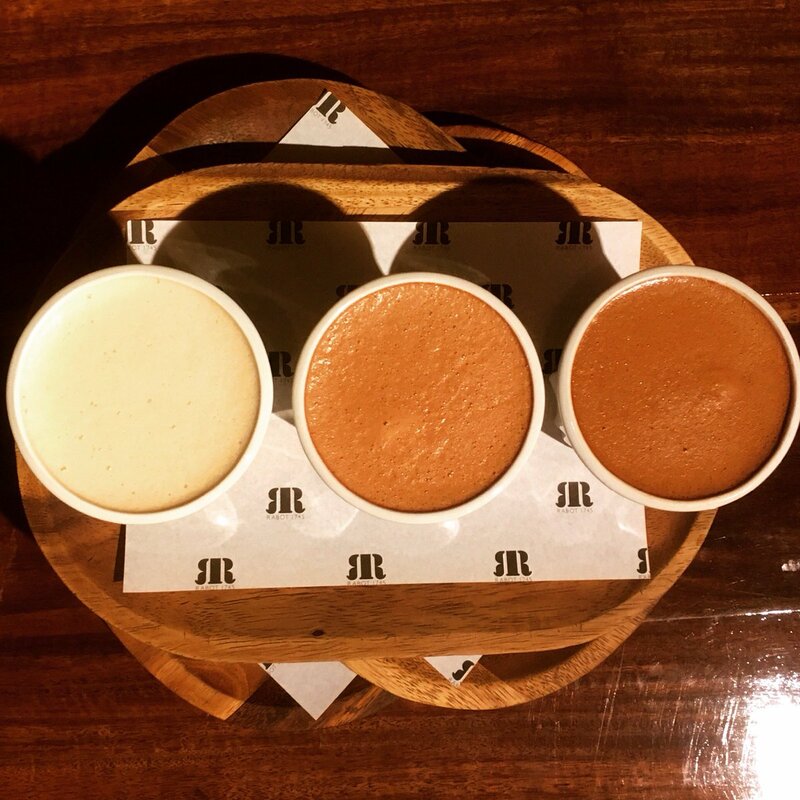 Phenomenal growth hasn't diminished the quality of its pies, and the traditional steak and ale number, made with Guinness, is still one of the best in London. Make sure you accompany it with mash and mushy peas. Lush. 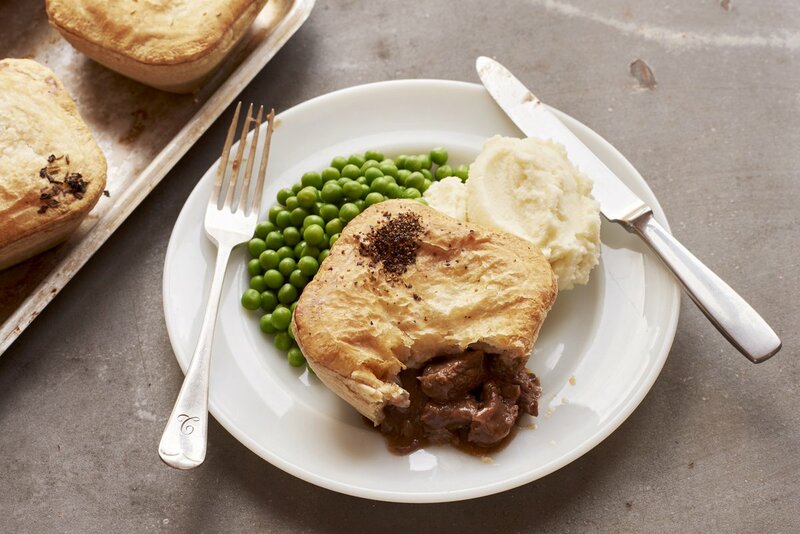 While fresh fish and excellent beers served separately are the focus of this Borough Market institution, if you're looking to combine the two in one dish, make sure to catch the beef, Guinness and oyster pie. 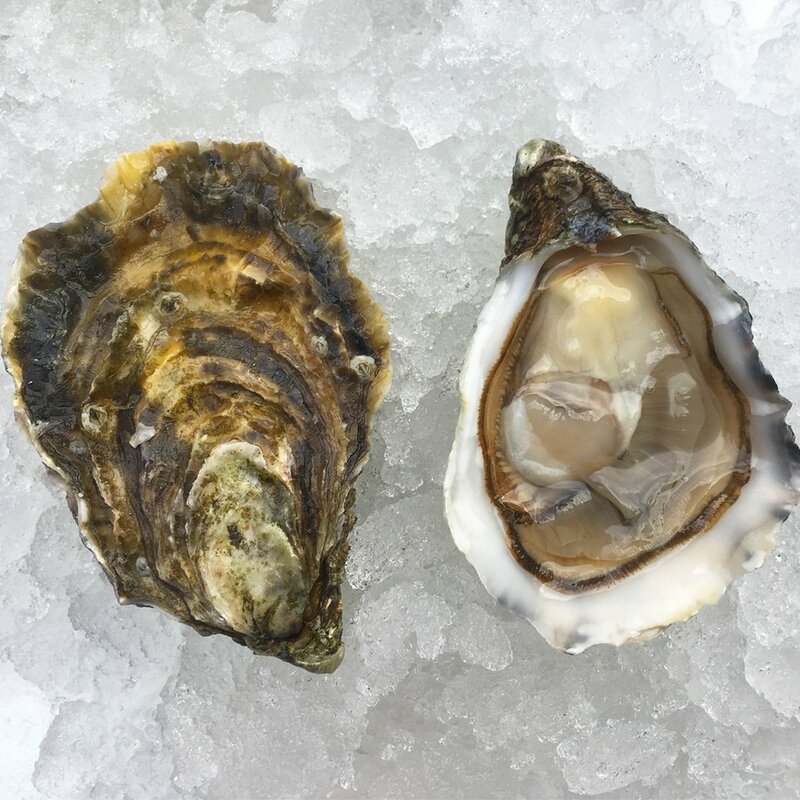 Pair it with a Pentonville brewery Oyster Stout and you've got bivalve bliss. The beer menu also includes Partizan's porter from nearby Bermondsey, or the rather punchy Export Indian Porter from Kernel. Unsurprisingly for a restaurant from Hotel Chocolat, chocolate-richness slides its way into almost everything. But we're here for the beer. 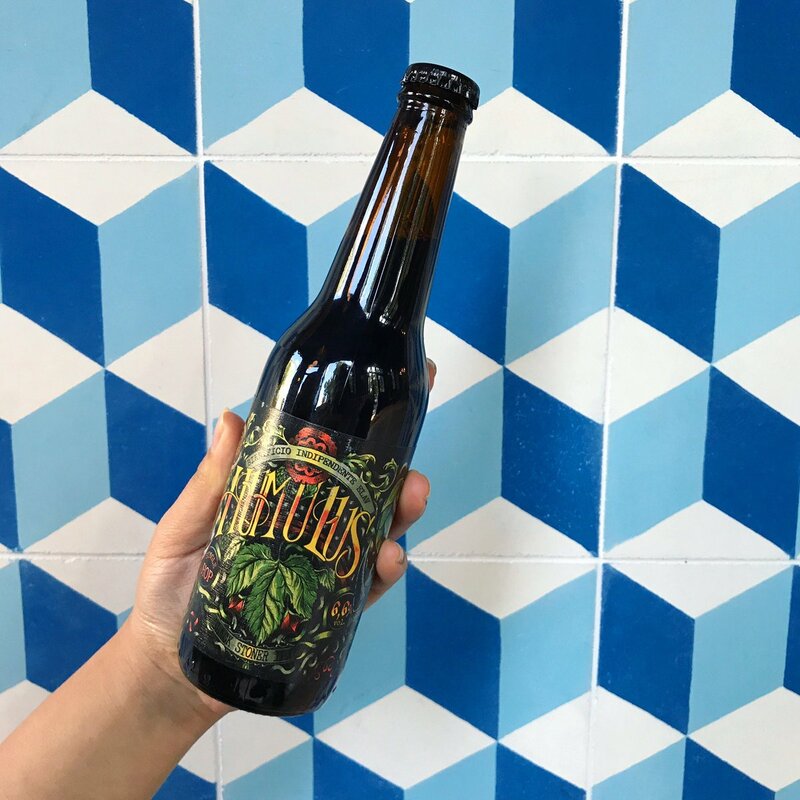 There's plenty of that too: cacao-beer braised sausages; cacao-beer infused barbeque pulled pork doughnut; cacao-beer slow-cooked lamb... Chocolate AND beer? We're in heaven. We've got to admit, this one sounds gross. But this is quite the opposite of the lager and mascarpone abomination that leaps to mind when you hear 'birramisu'. In fact, this traditional Italian dessert is laced with stout. 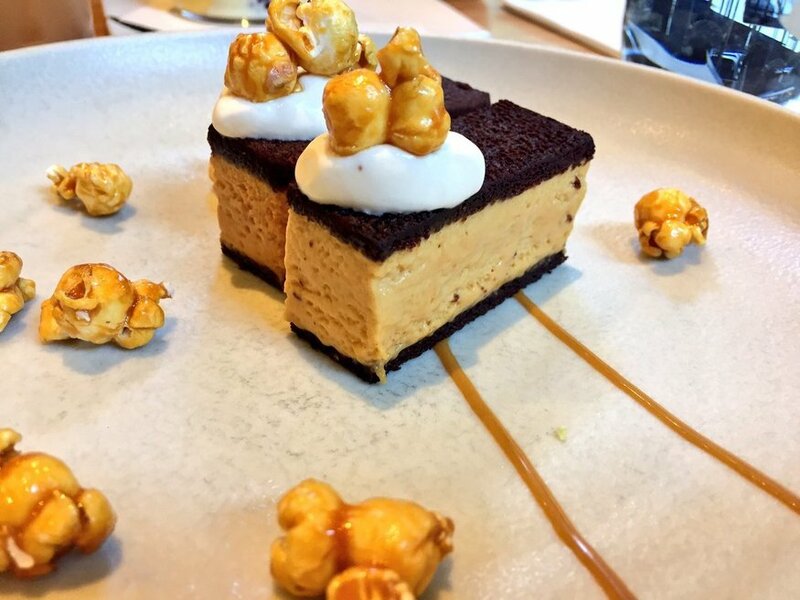 The beer's chocolatey, coffee flavours work a treat with the coffee-flavours of the dish. 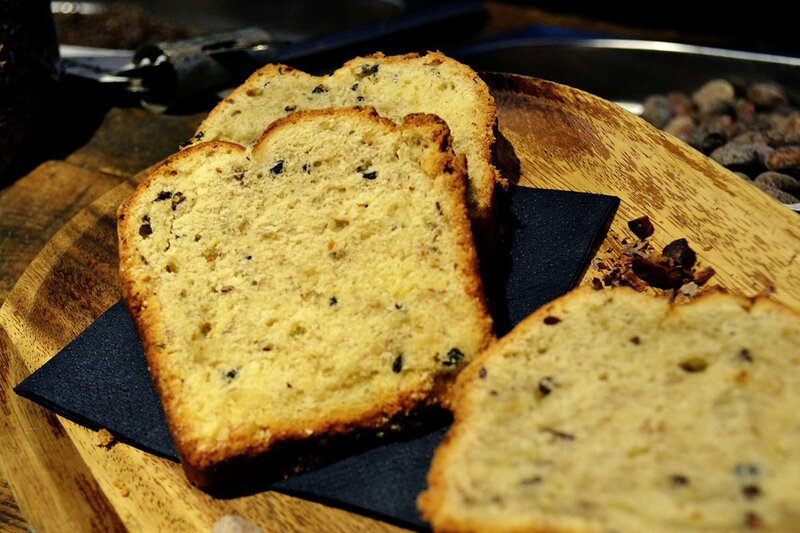 A sweet way to finish your meal of excellent Italian food and superb beers. 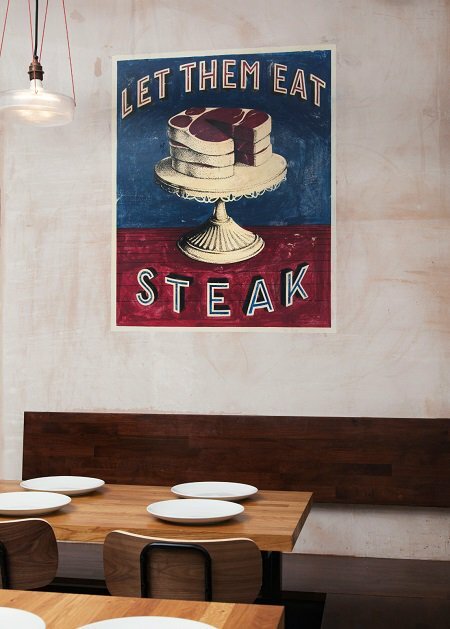 With a name like that, it's hardly surprising this Kentish Town steakhouse makes our list. Get your mouth round the beef and ale sausage rolls - an inspired take on the traditional flavour combination usually found in pies. Crisp, light pastry wrapped round meaty, moist sausage meat, they're a hearty starter before the beefy main course. The beer menu is mainly bottles from UK small batch breweries; while the cocktails are worth stopping by for alone. The helpful staff will help pair your drink with your food, too. Beer is as versatile an ingredient as a cook makes it as Japanese restaurant Anzu proves. Chef Kensuke Yamada's (of Tonkotsu fame) chocolate and Guinness cake sando - a rich, smooth glorious sandwich - will invade your dreams and make sure you save just a tiny bit of room for it every time. Oishii! 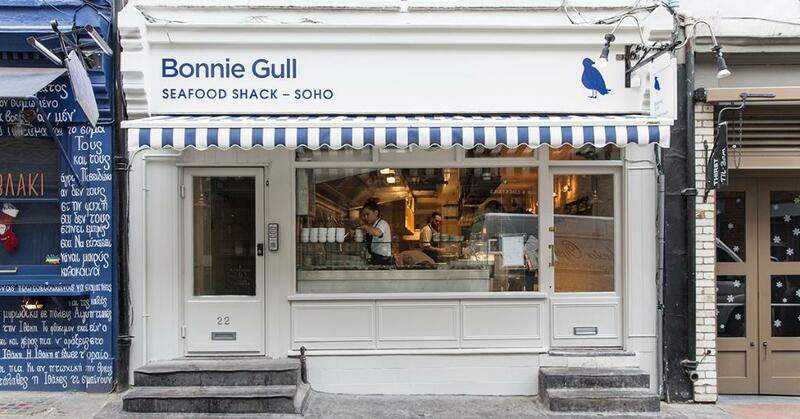 The beer-battered North Sea Haddock with beef dripping chips - at the Soho branch of the fish restaurant - is probably the best in London. The batter uses a Japanese tempura mix, making it seriously crispy, while the fish is firm, meaty and moist. The downside is afte reating it, your local chippy might feel a bit like a wet weekend in Bognor.